Here's some of the news since the last post. ​Big congrats to Sue and Beep! 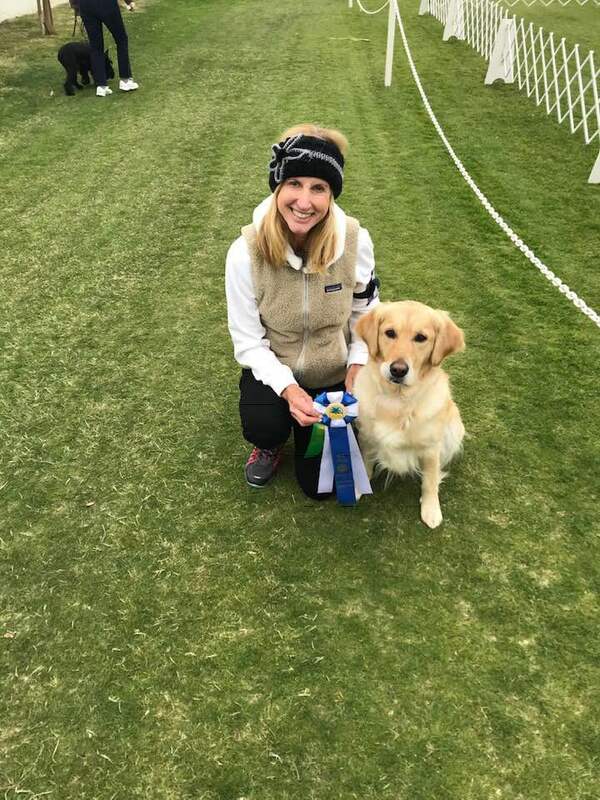 on Beep's first AKC Utility leg! 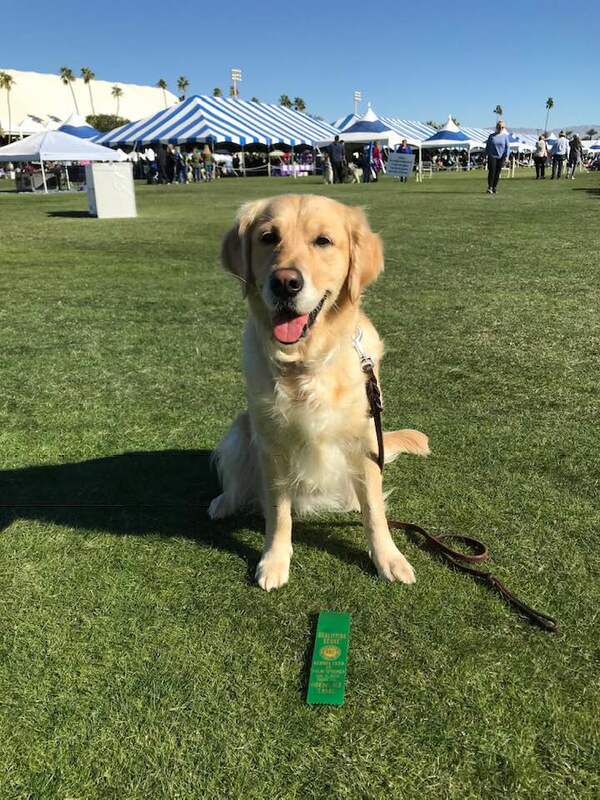 At a recent SDDA Scent trial, Follie finished an advanced working title with a pass in Containers and also got a pass in another Interior search in less than half the time allowed!. 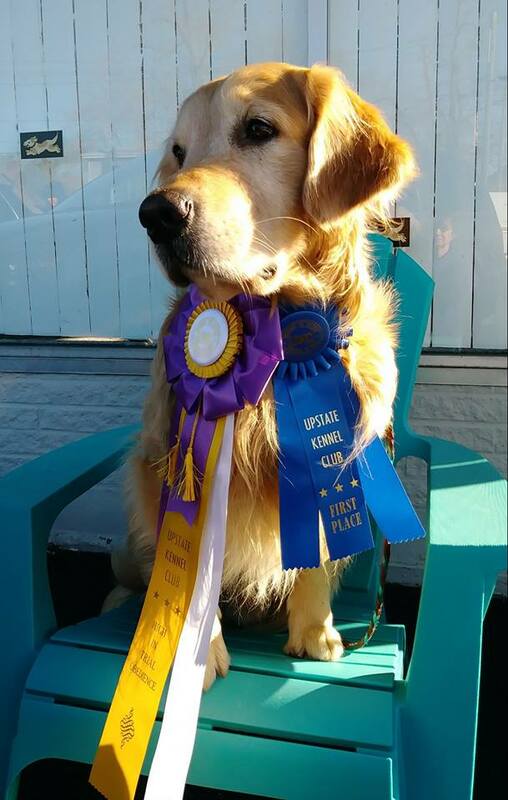 Arvy earned two Novice B legs wuth great scores - 196 HIC & 195 1/2! 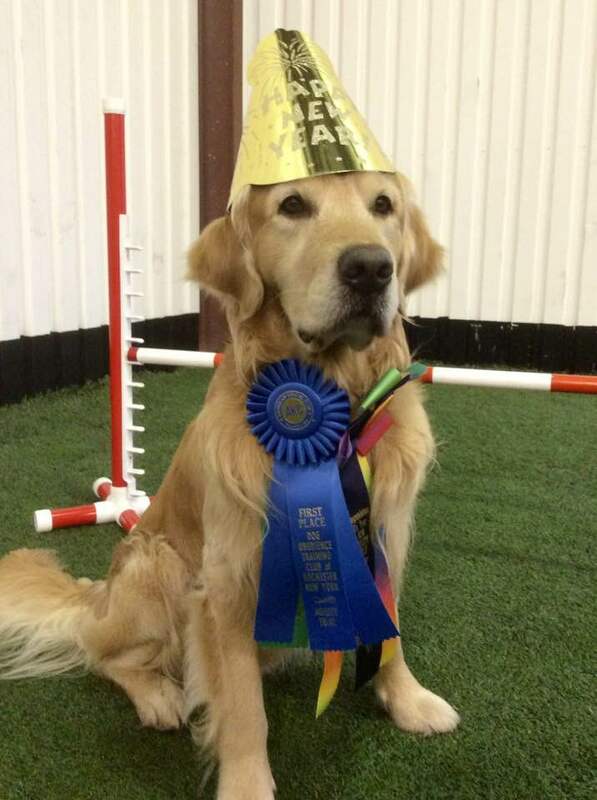 ​Journey finished his Open Standard agility title this weekend along with another T2B Q! No picture but huge congrats to Barbara and Dean on their MXJ!! 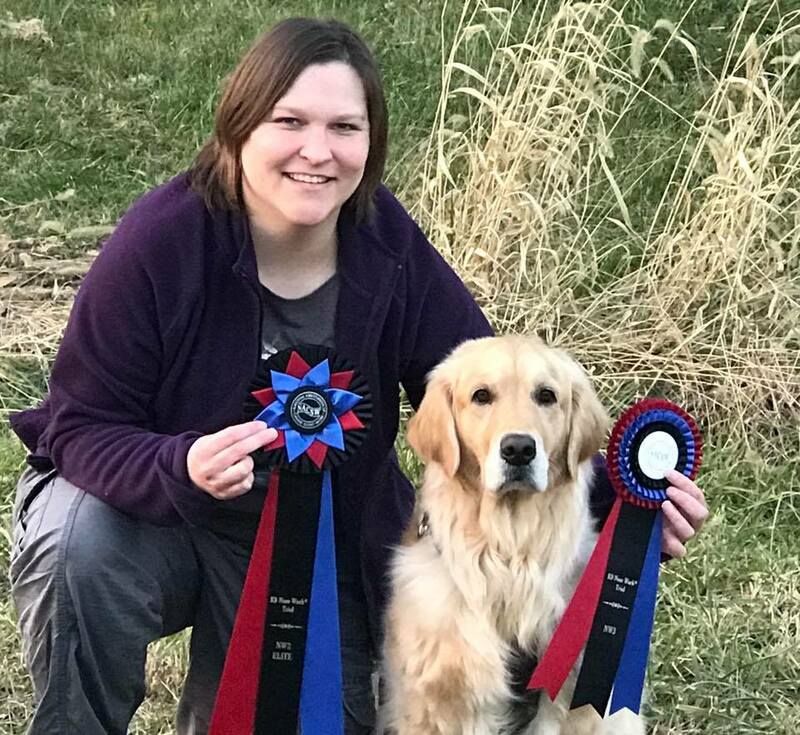 A big shout out to Kim and Ritzy who now sports her UD! 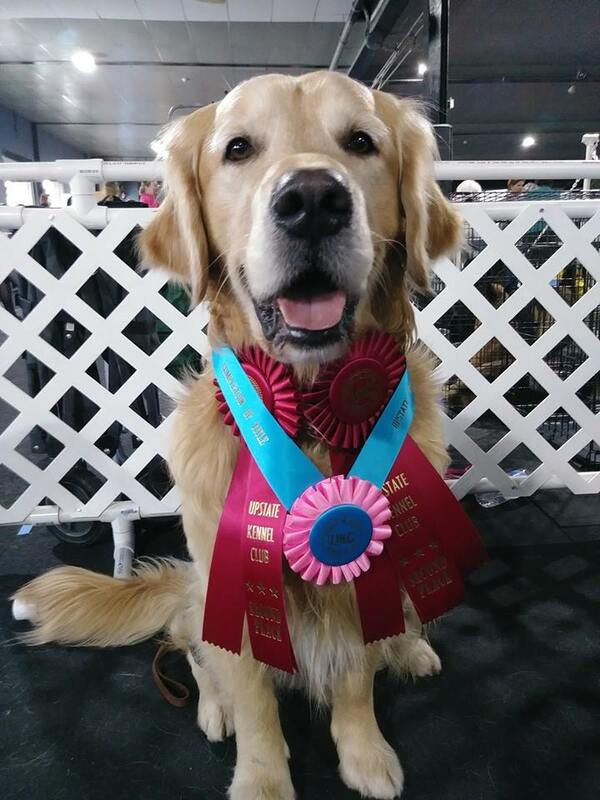 Although it seemed like a long road to the title for Kim, Ritzy finished it very quickly with great scores. 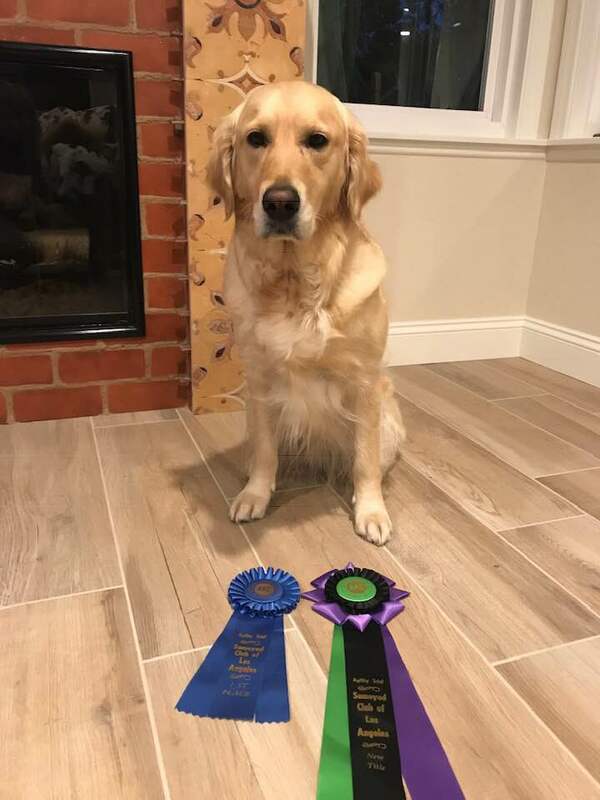 Along the way, Ritzy also picked up her NAJ title, is getting ready to run her first Master test and is getting fit for puppies coming late this spring! Following quickly on his Novice Fast title, Beep! closed out 2018 by earning his Open Fast title! I have no doubt that lots of great things await this terrific team in 2019! Congratulations to Sue and Beep! for finishing their Novice Fast title as well as earning two Open Fast legs and a Time to Beat Q! Ritzy now sports an NAJ title! Way to go! Beep! 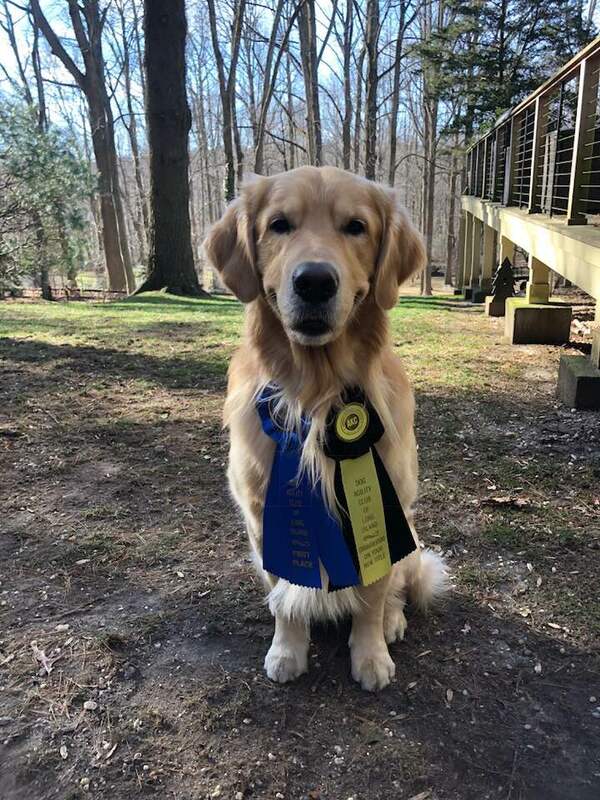 UKC Novice Title and High in Trial! Congratulations to Sue and Beep! 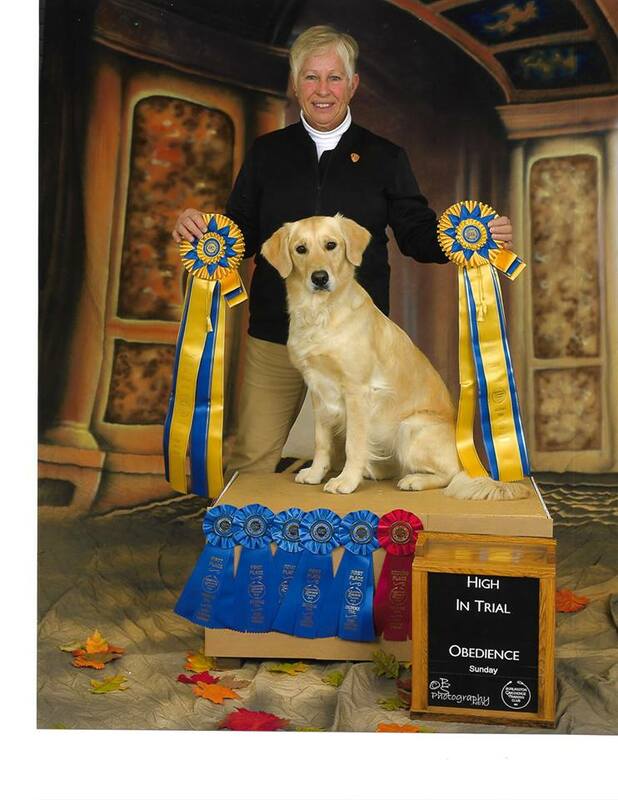 who earned their UKC Novice Obedience title in one weekend and went High in Trial!!! NW3 Elite Title for Lila! She is excelling at nosework!! 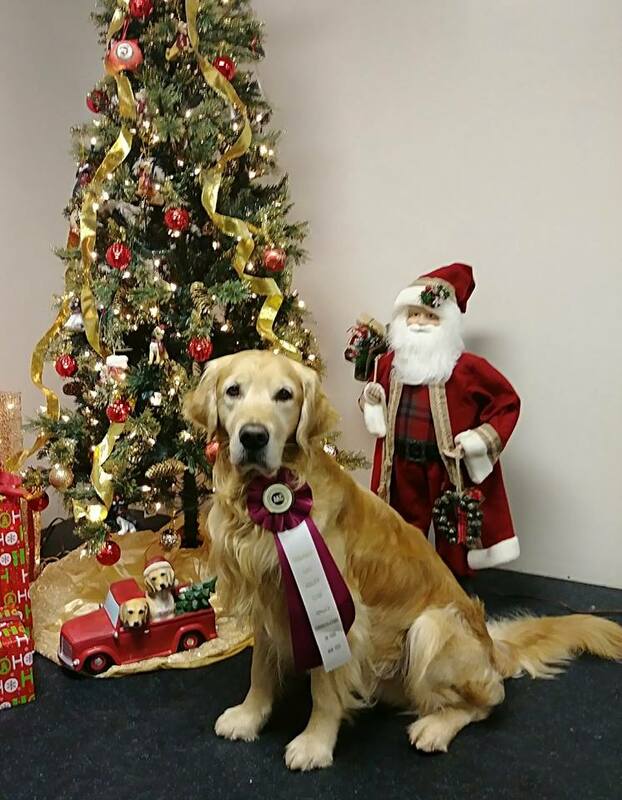 She also was entered in Preferred Utility and took a first place in both classes. Congratulations!